So, the anime-girl-anthropomorphised console wars have done a spin off game where they are high school students, who are making a zombie film, at the same time as a zombie outbreak. Simple eh, I don't know why some people may think these games are not accessible! 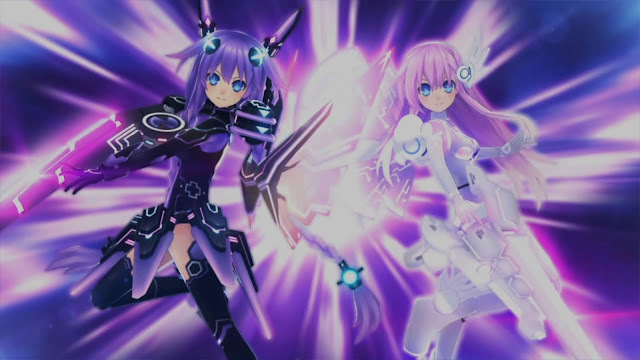 It pretty much follows as a cookie cutter of Hyperdimension Neptunia U: Action unleashed, without the gratuitous "clothes breaking", and a couple of new features and tweaks to levelling up. The enemy models remain the same, but with new Zombie Skins. All this additional stuff is good, but I had way more fun on Hyperdimension Neptunia U: Action unleashed. And its down to one very superficial reason, loading times. 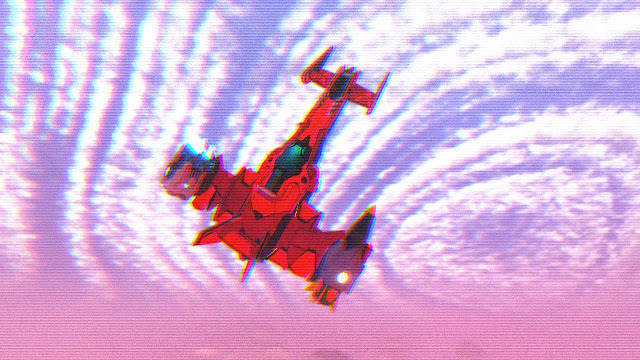 It's so slow, I checked it out and its a know issue for the PC version, but I find it frustratingly long, and especially for a game which places you in a fast paced action environment, the change of pace seems obnoxious! As much as it pains me to "dislike" a spin-off game about anime-girl-anthropomorphised console wars, where they are high school students, who are making a zombie film, at the same time as a zombie outbreak. I cant forgive those loading times.